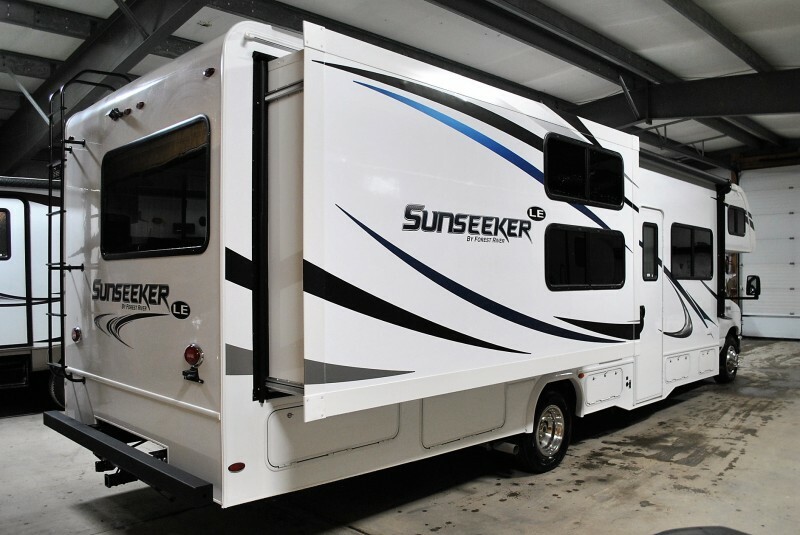 Check out this 2018 Sunseeker 3250LE, stock number 6606! 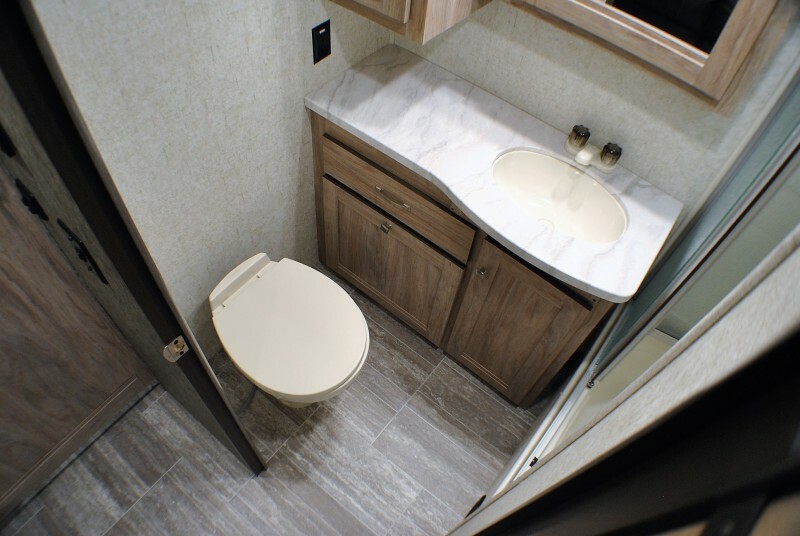 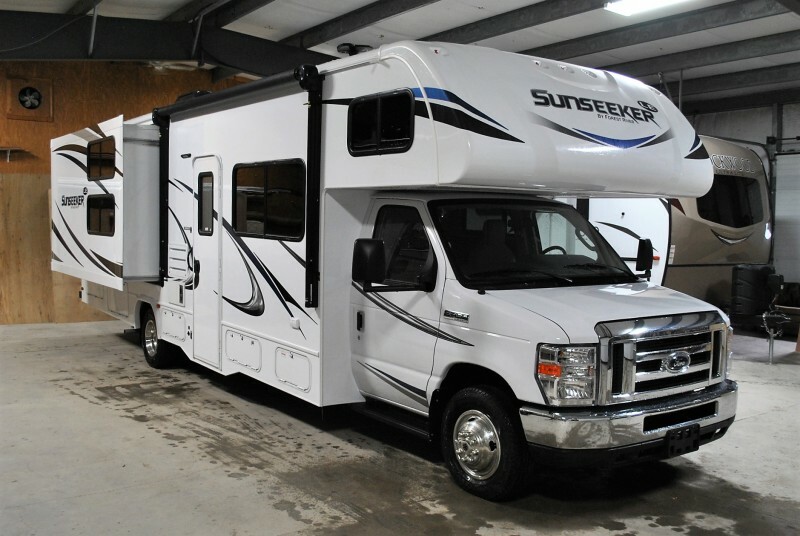 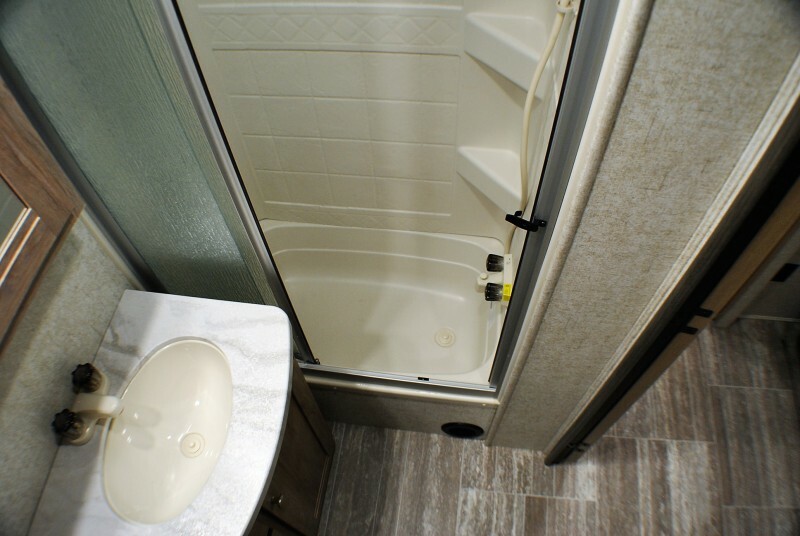 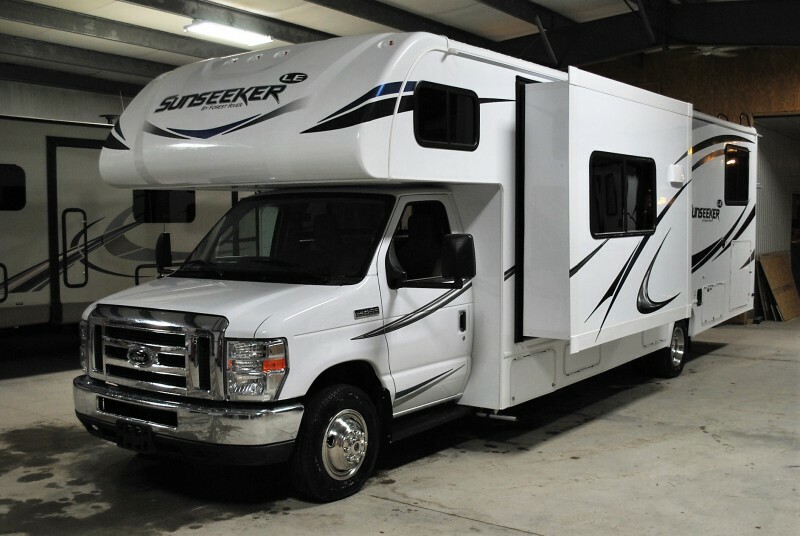 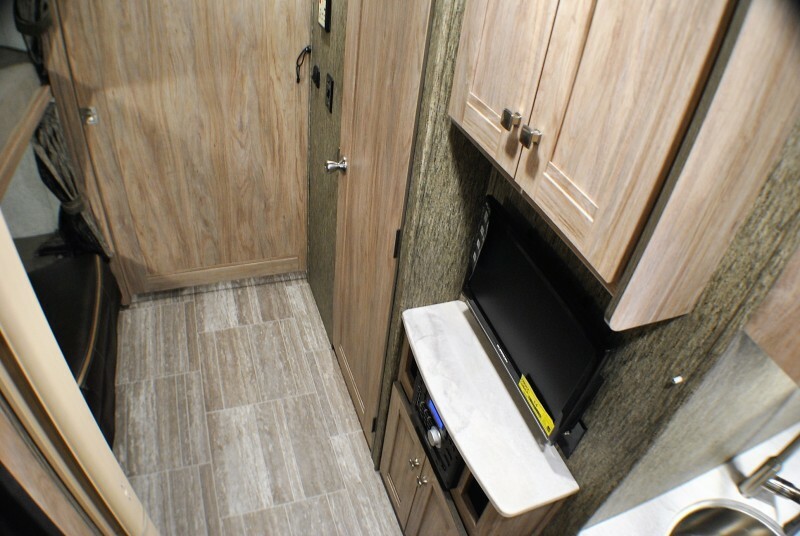 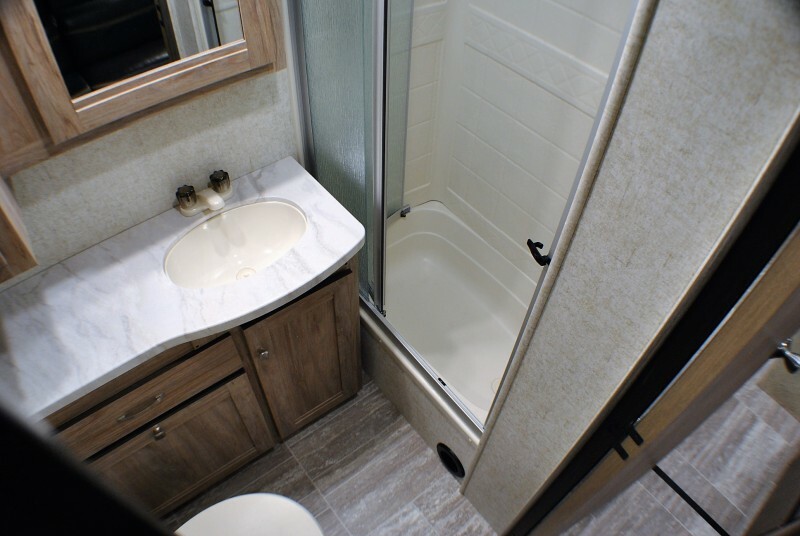 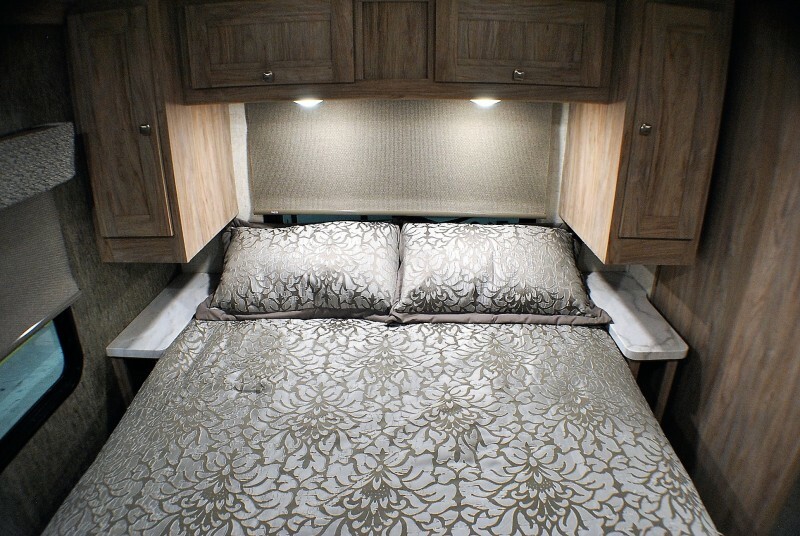 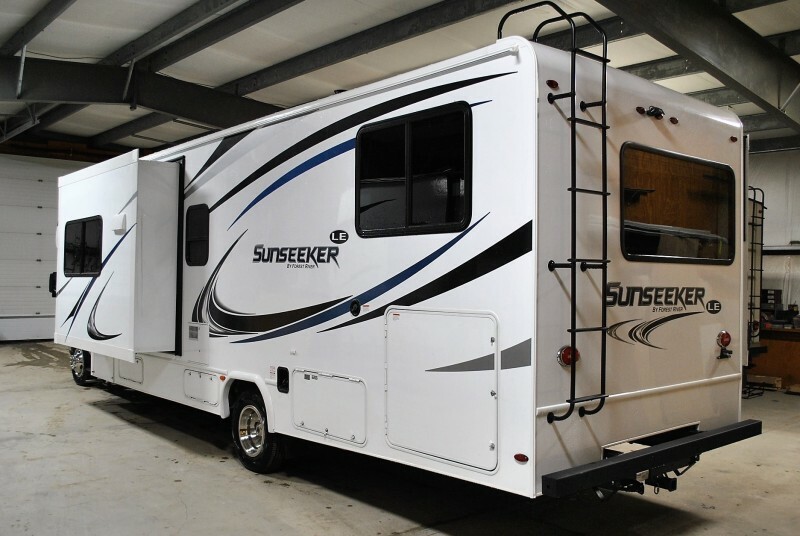 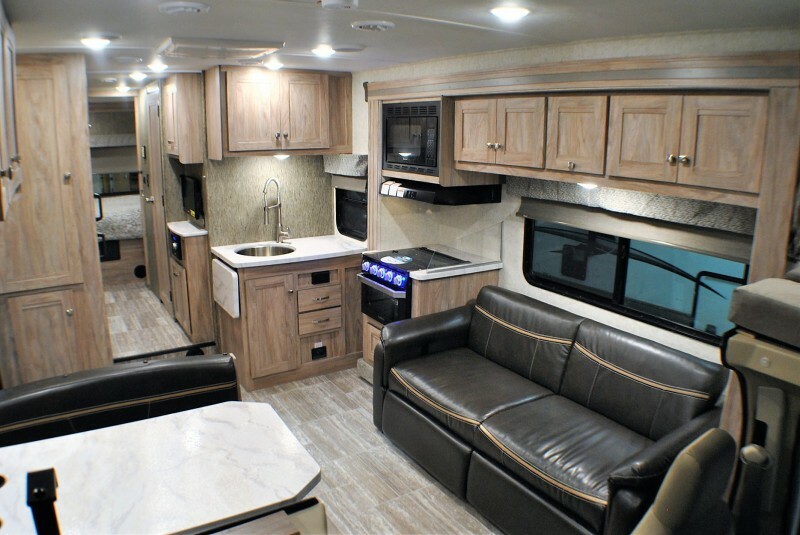 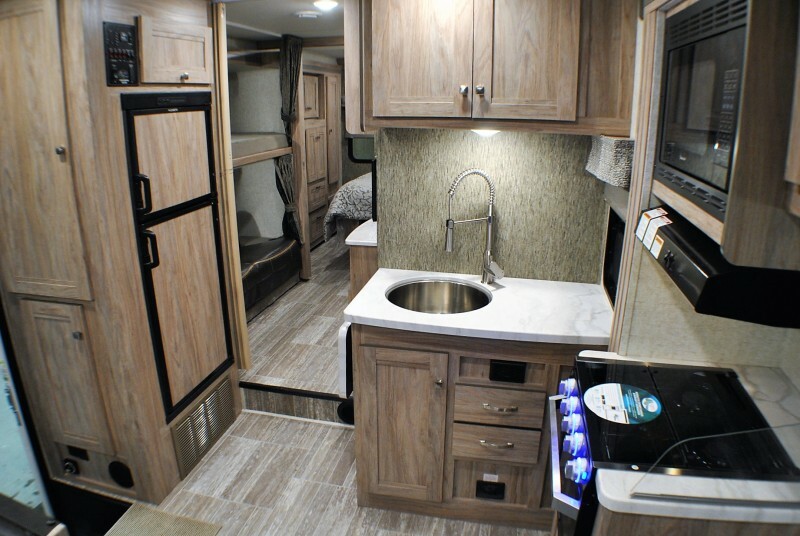 Sunseeker by Forest River is one of the top class C motor home brands on the market, featuring spilt levels with high ceilings and spacious floor plans. 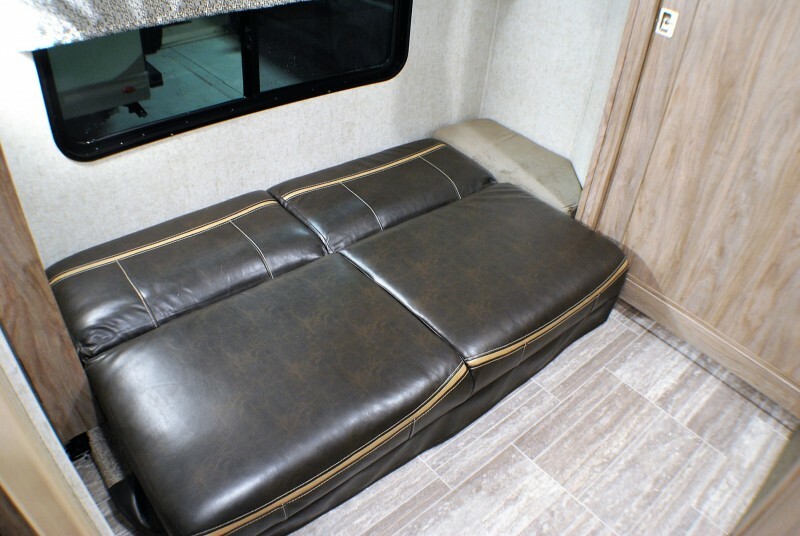 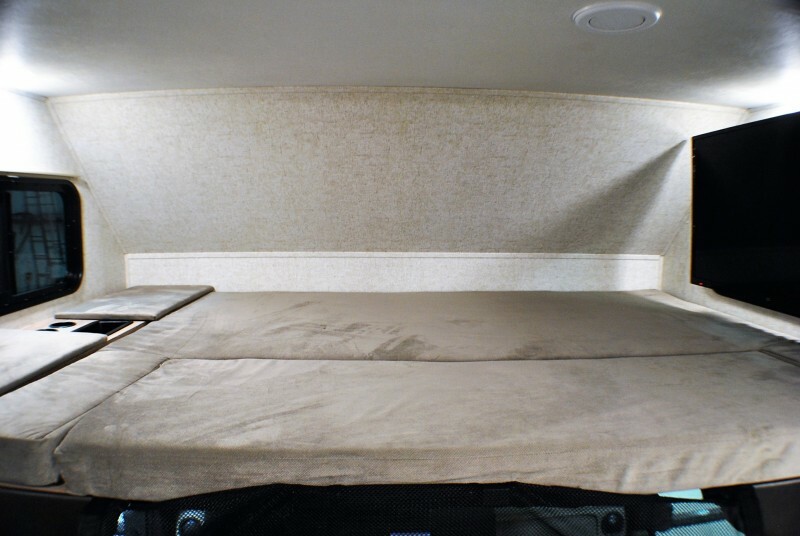 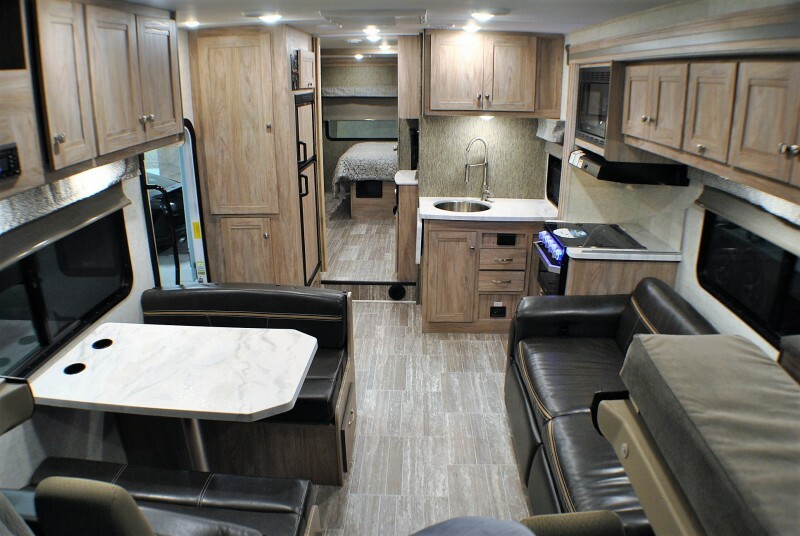 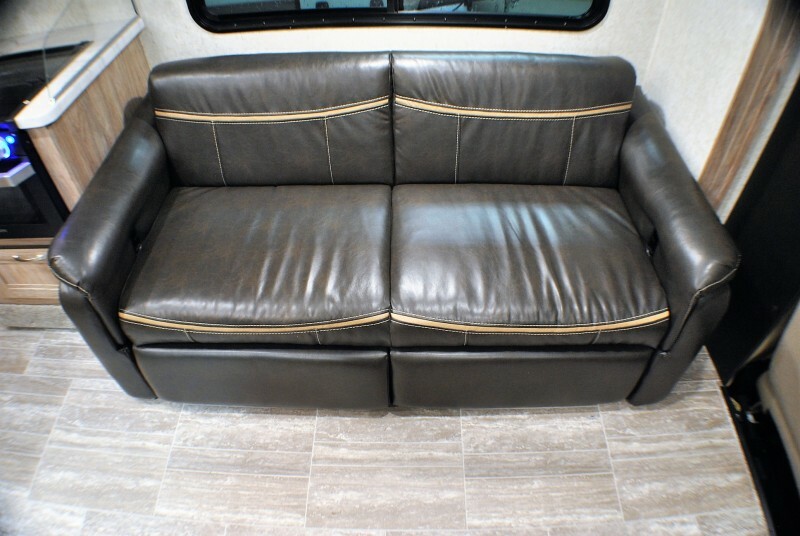 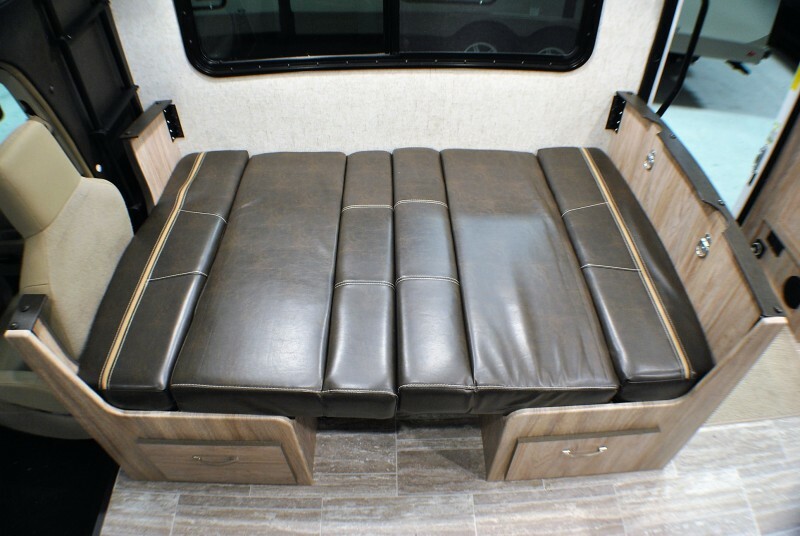 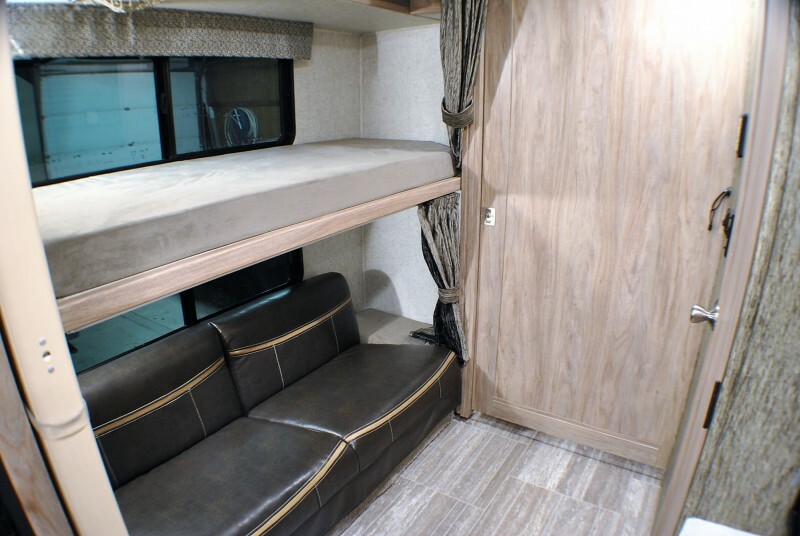 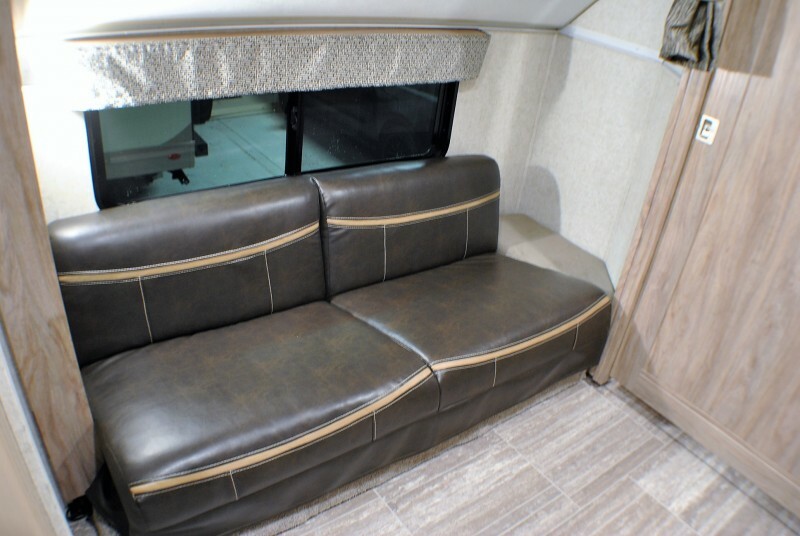 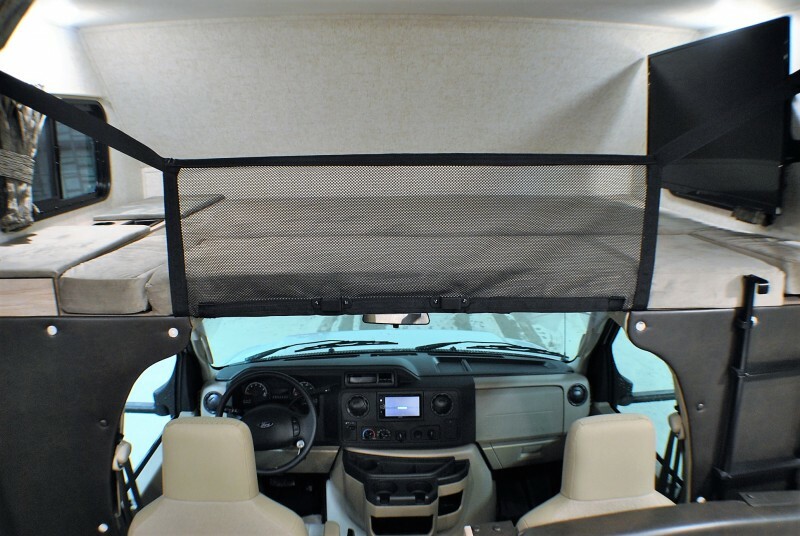 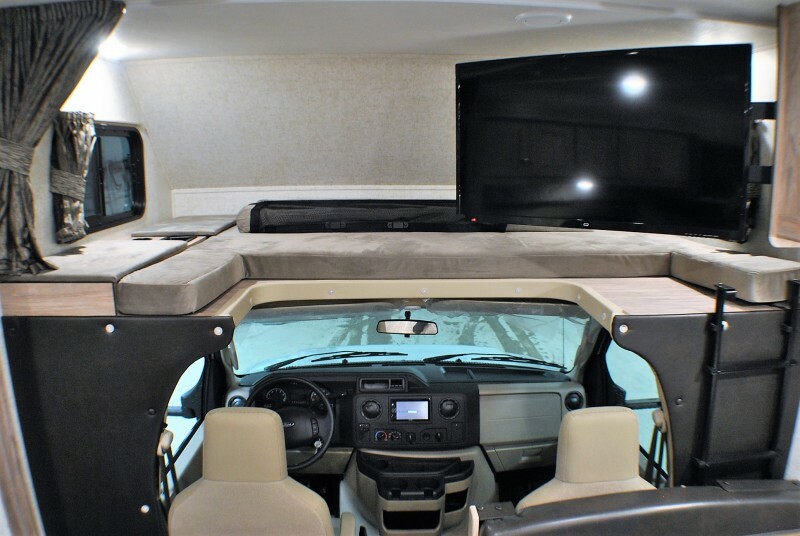 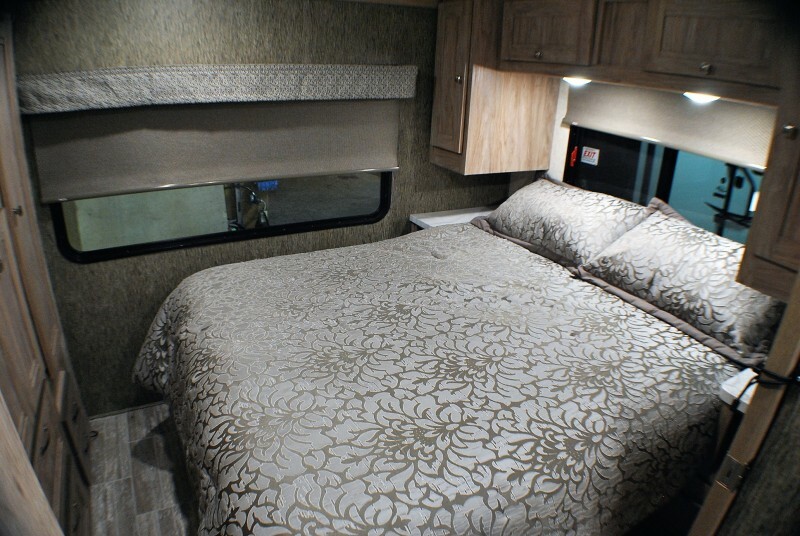 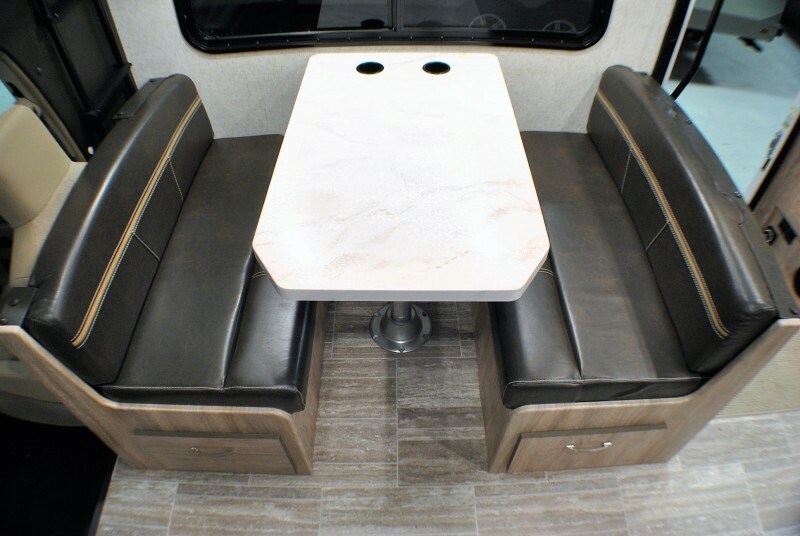 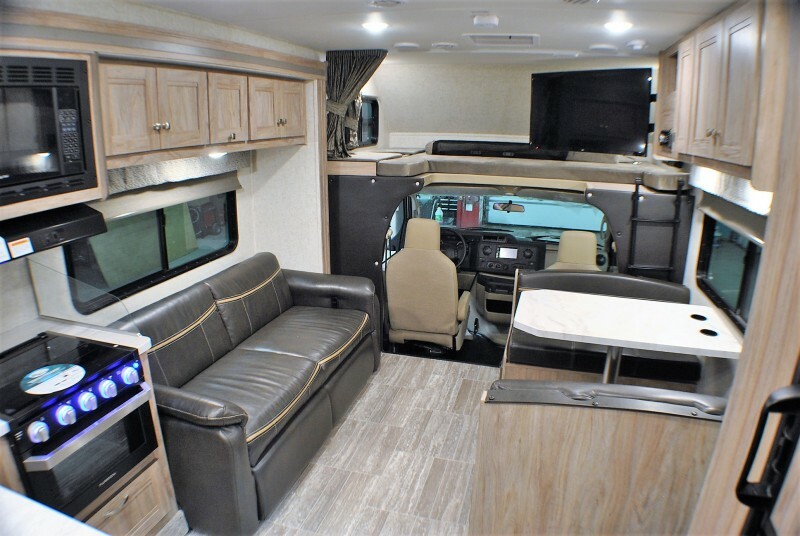 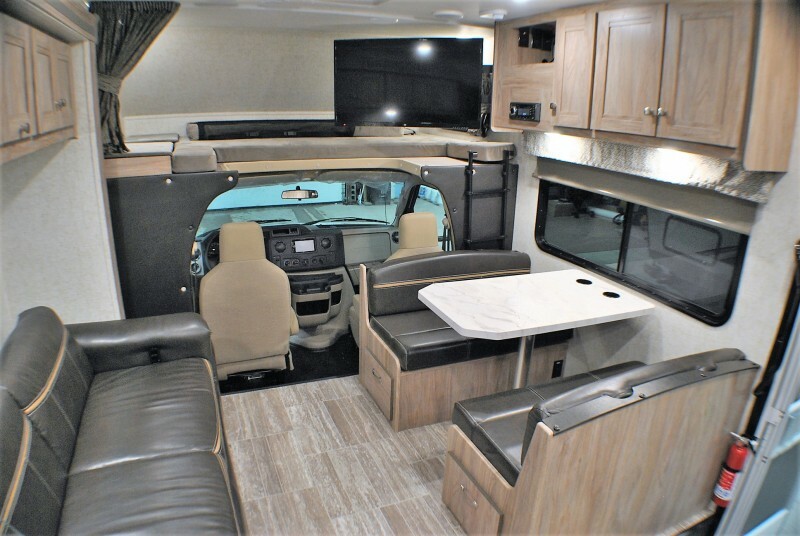 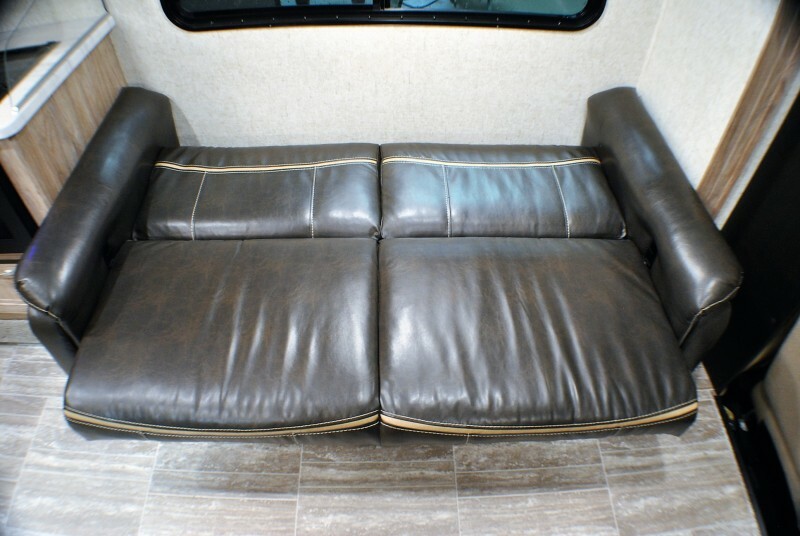 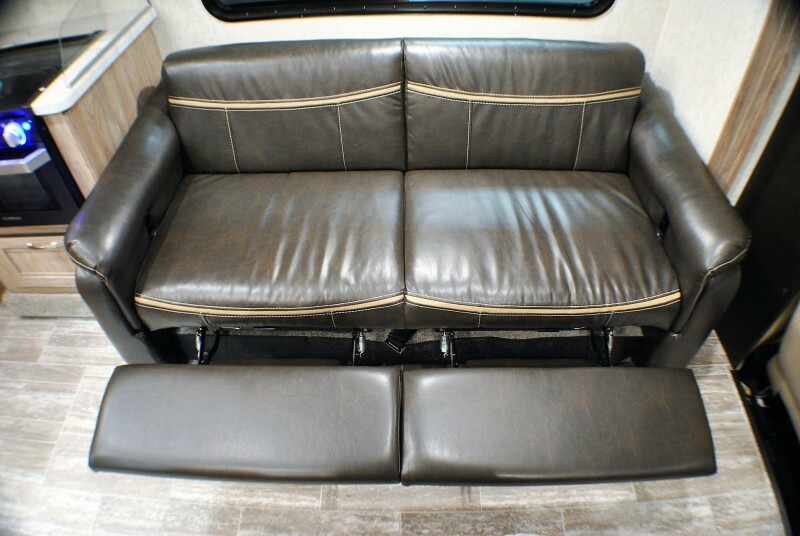 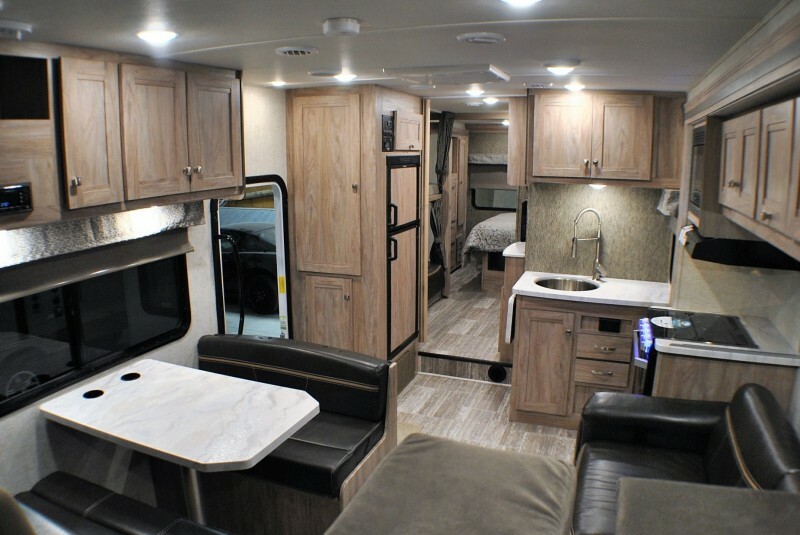 Model 3250LE has two slide outs.. living room sofa/sleeper, rear queen bed slide out, mid-ship bunks, dream dinette/sleeper and cab over queen sleeper. 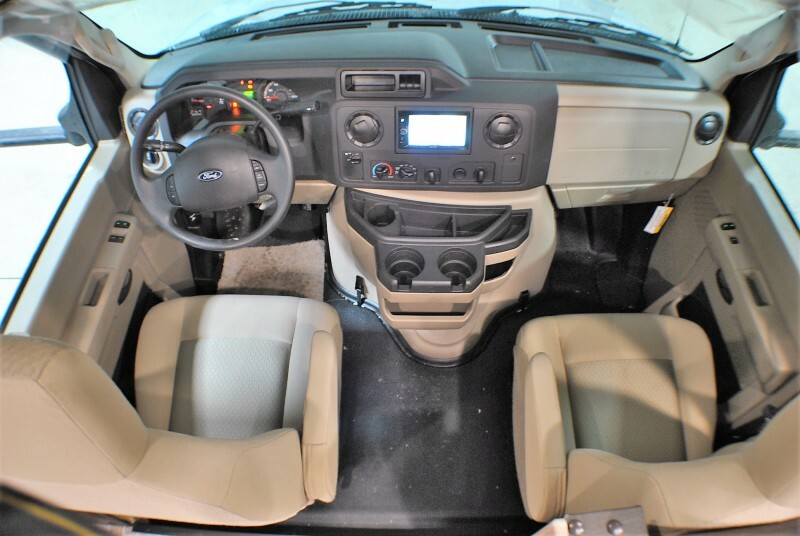 BACK-UP CAMERA, FIBERGLASS FRONT CAP, SONY SOUND SYSTEM, CAB OVER SAFTEY NET, SPARE TIRE.